International retail chain needs reliable 3G and 4G LTE data services to back up its data network needs. Cel-Fi PRO boosts reliability of 3G and 4G LTE services. Marshall leads an IT team for a large-scale retail operation with 2,000 locations in 29 countries, including 360 malls and retail outlets in the U.S. An integral part of his job is to help ensure reliable and consistent data transfers between store Point of Sale (POS) systems and head office. Marshall’s organization operates a comprehensive data network that connects its POS systems to head office over fibre optic with 3G service as a backup option. In-store personnel also rely on 3G services to communicate with customers and peers at head office. His main concern is that in many locations, the 3G signal is not strong enough to provide the reliability needed for voice and data transfer. A number of locations have had issues with in-building coverage, leading to dropped calls and data transfer interruptions. In some cases the issues can be attributed to the distance from cell towers or quality of the carrier signal; in others, signals are blocked by building materials used in the construction of the stores. Because of the scope of operations, Marshall needs to find a solution that is cost-effective, easy to install, and does not require extensive cabling. Marshall contacts a local reseller to see what can be done to resolve his communication needs. He has already determined which locations’ in-building coverage need improvement, as well as which mobile operators provide the best and worst signal at each site. He prefers a plug-and-play solution that can be installed quickly and easily, regardless of the geographical location and store configuration. The reseller recommends Cel-Fi PRO as the ideal choice. Not only can it be installed in just a few simple steps, it doesn’t require cabling or antennas, which reduces time and labor costs. The solution is also carrier specific, so Marshall doesn’t have to worry about interference with other carriers’ network once Cel-Fi PRO is installed. 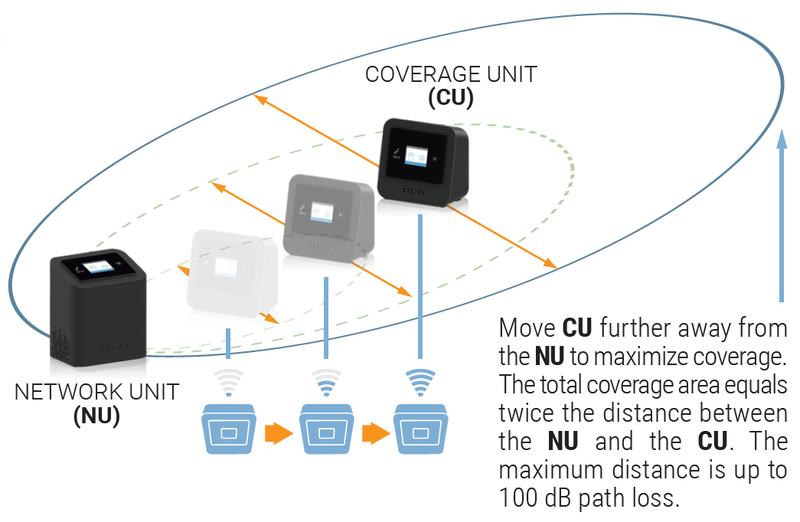 Marshall purchases individual systems for the locations that require coverage, configured to the carrier he has determined provides the weakest signal at each site. 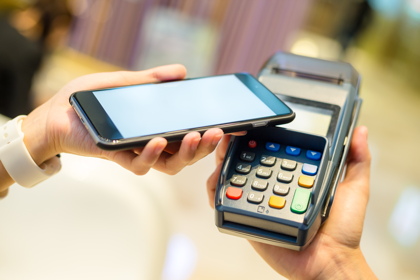 Within minutes of installation, each location reports a strong 3G and 4G LTE signal, which means employees can use their mobile devices without having to worry about interruptions in service; and store management can be confident that its all-important POS data will always get to head office in a timely manner. For even great efficiency, Marshall uses the cloud-based Cel-Fi WAVE app to monitor and manage the Cel-Fi PRO systems in the field, and to perform software updates and troubleshooting.